Started in 2012 by Fabian Birgfeld, CEO, and Michael Albers, CCO, W12 Studios, the company will retain its current name, branding and location in London's Metropolitan Wharf in Wapping. In its first digital acquisition, IT services giant TCS has taken over W12 Studios, a London-based digital design agency, which creates visual, interaction, motion, sonic and creative technology for leading global brands. W12 Studios will be part of TCS Interactive, TCS' digital design division, which will strengthen its experience services. The amount of the transactions has not been disclosed by the company. 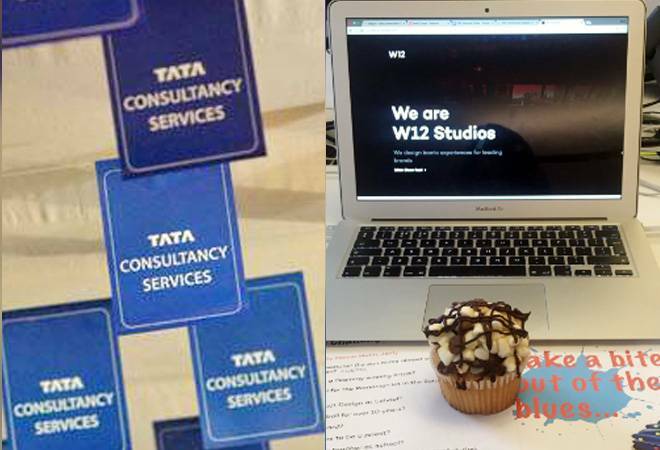 "With its bold, provocative and visionary approach to design, W12 Studios adds to TCS Interactive's portfolio of services as it helps the world's leading brands innovate, create and deliver unique digital experiences across the entire user journey," said Krishnan Ramanujam, President, Business and Technology Services, TCS. He added that over the years, the company has invested in state-of-the-art design studios, content studios, and distributed agile engineering centres, staffed with cutting-edge multidisciplinary talent. Started in 2012 by Fabian Birgfeld, CEO, and Michael Albers, CCO, W12 Studios, the company will retain its current name, branding and location in London's Metropolitan Wharf in Wapping. Both the co-founders will also continue to lead W12 Studios and maintain their current roles. "We're very pleased to become part of the TCS team," said Fabian Birgfeld. "With the power of TCS behind us, their global reach and track record of delivering exceptional user experiences, we have the opportunity to work on an even larger scale," he added. According to a regulatory filing by the TCS, W12 Studios has won several industry awards, such as the e-consultancy Top 100 Digital Agencies 2018 Consumer's Choice Award, the 2018 Eleito Produto Do Anno Consumer's Choice Award for their work on NOS UMA TV, and the Red Dot Design award for their work for Vodafone TV in 2017. TCS generated consolidated revenues of $19.09 billion in the fiscal year ended March 31, 2018.